Traveling opens a person’s eyes to a whole new world. Travelers get to immerse themselves in diverse cultures and lifestyles that are native to a specific area. Traveling inspires, teaches, and transforms regular people into citizens of the world. Choosing your next destination is not easy. You need to consider your activities, what you really want to see and learn about, as well as your budget for the trip. It is highly recommended to travel to a country that has a rich culture and a diverse population. An excellent example of a great destination is Buenos Aires, Argentina. Buenos Aires is an autonomous district, detached from the Buenos Aires province and its capital. It is called an “alpha city” by the Globalization and World Cities Research Network (GaWC), which ranked the quality of life in Buenos Aires 91st in the entire world, making it one of the most outstanding cities in Latin America. Buenos Aires is considered the most visited city throughout South America and is among most visited places in Latin America, second only to Mexico City. The capital of Argentina is multicultural and is home to a multitude of religious and ethnic groups. In addition to Spanish, Argentina’s native tongue, many other languages are spoken there. This contributes to its already rich culture, and the dialects used in the city has invited a lot of immigrants from around the globe. 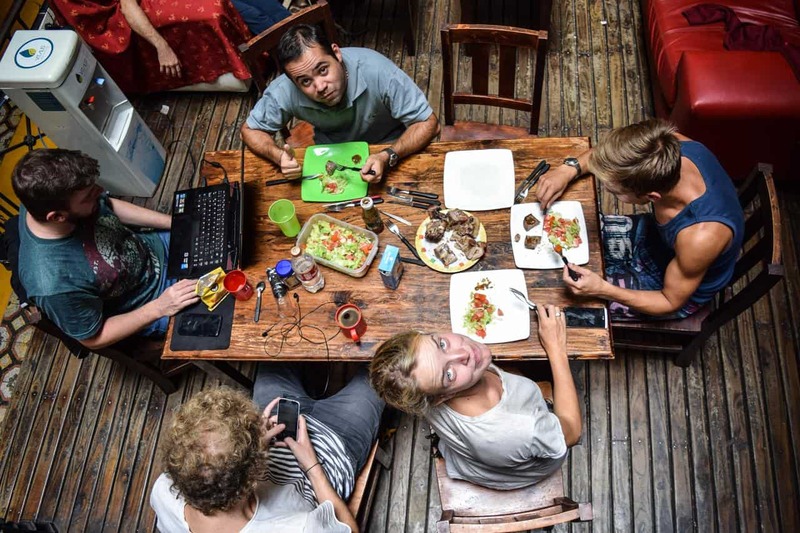 Traveling in Buenos Aires is a magical experience that backpackers of any nationality can enjoy. It is home of mouth-watering treats like dulce de leche, empanadas, humita, and locro. Strolling in the gardens and historical art museums of Buenos Aires can also be a highlight of your trip before you head south to visit Patagonia. To enjoy a stress-free vacation in Buenos Aires, it is a must to book a great room that will give you access to most of the country’s beauty. A secure, comfortable room in an affordable hostel will allow you some much-needed rest without breaking the bank. 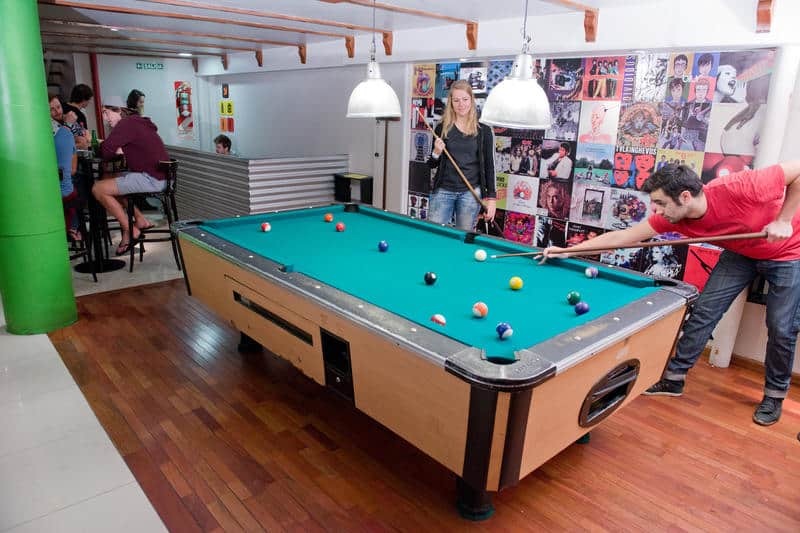 America del Sur Hostel Buenos Aires is a crowd favorite among travelers. 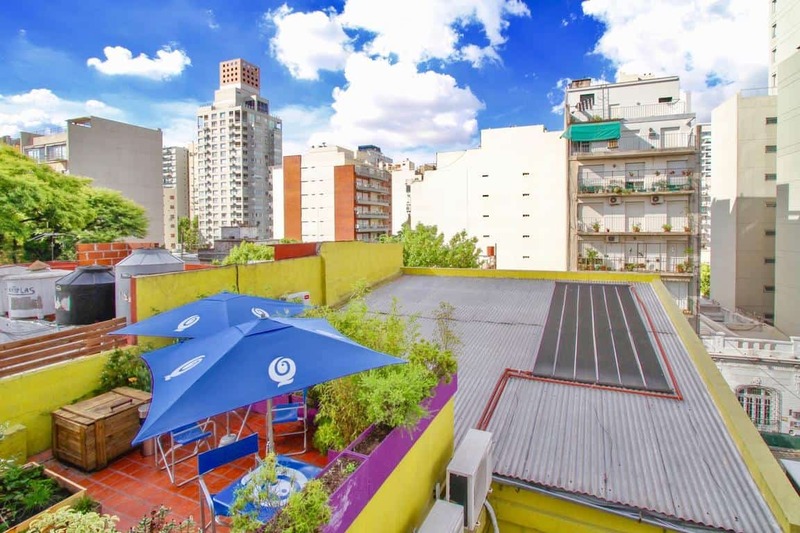 You can find it in the San Telmo area, just a few minutes away from Calle Florida, Casa Rosada, Plaza del Mayo, and more. 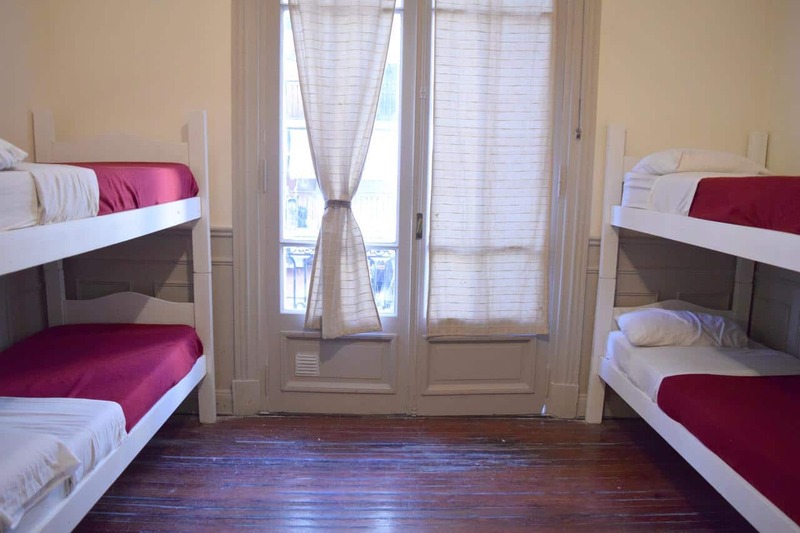 The hostel offers private rooms with single to quadruple beds. 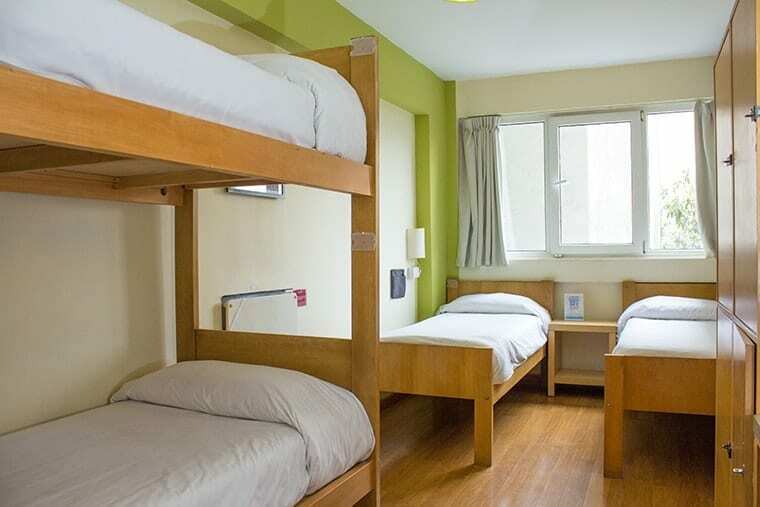 You can also travel with your friends and utilize four-person shared dormitory. Each room has individual lockers for your valuables. This hostel is wheelchair-friendly, and you can easily request for a wheelchair-accessible room and use the elevators. Their facilities include a TV room with a variety of DVDs to choose from, a huge open area for when you crave barbecues, free Internet access on three computers, and free Wi-Fi in every room. 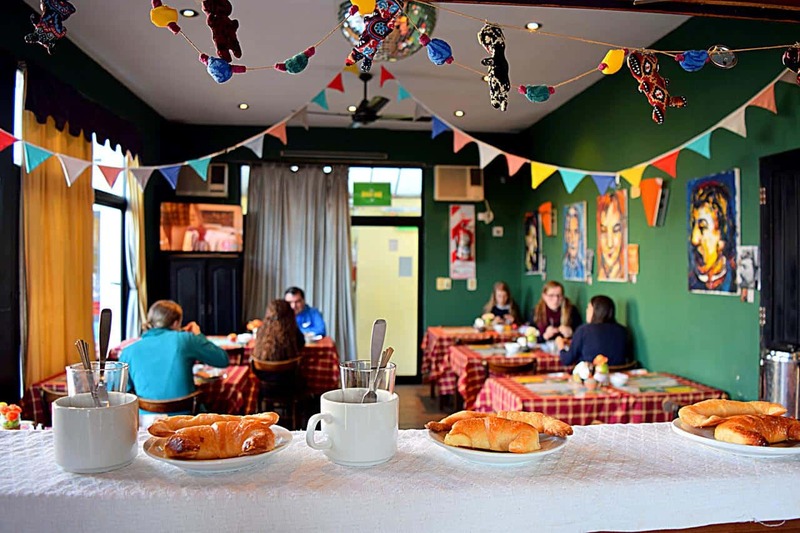 If you’re looking to stay in a party hostel, then the Milhouse Hostel is for you. 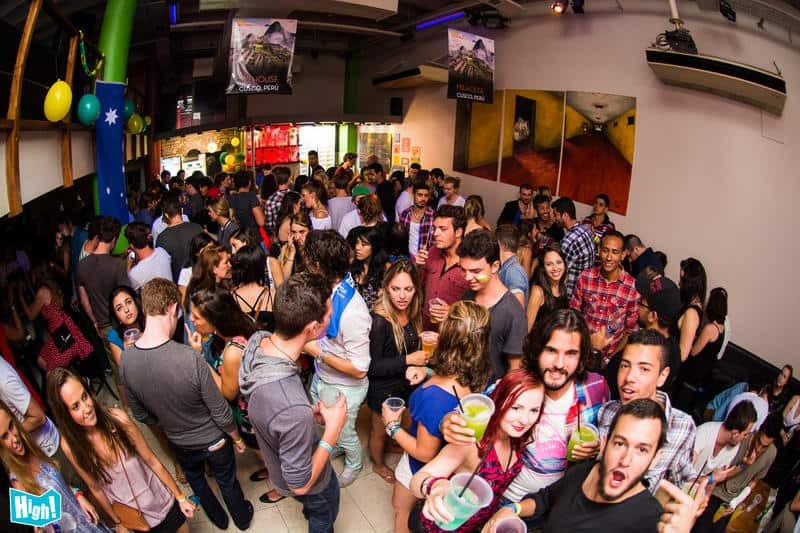 This hostel is great for party animals and one of the most famous hostel in town. Do you want to party all night? No problem! You’ll get that as well. The location of this hostel is terrific. The area is only a couple of squares from Plaza de Mayo and it’s solitary a short stroll from San Telmo. There are likewise numerous extraordinary eateries and attractions in the encompassing regions. 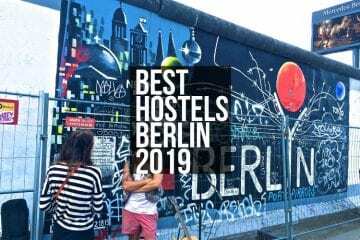 This hostel is a 40-room hostel and all of the rooms are quite brilliant. The rooms are air-conditioned and the beds are of unique quality. Plus, the bathrooms won’t disappoint you at all. The bathrooms will always look clean, you’ll have soap and shampoo, and a perfect shower. The unique thing about this hostel is the nightclub. 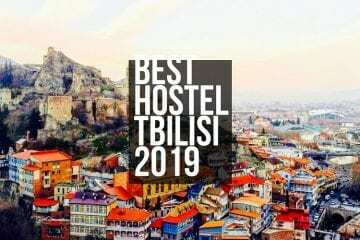 The facilities/services of this hostel are free Wi-Fi, free internet access, linen, Air-conditioning, BBQ, hot showers, safe deposit box, book exchange, 24-hour reception, 24-hour security, bicycle hire, tours, luggage storage, laundry facilities, bar, meals available, and pool table. The interesting nearby places are: Barolo Palace (1 to 3 min walk), Cabildo (12 to 14 min walk), Gran Rex Theatre (14 to 15 min walk), Water Company Palace (7 to 9 min drive), Cafe Tortoni (6 to 8 min walk), Florida Street (10 to 12 min walk), Teatro Colon (13 to 15 min walk), Buenos Aires Metropolitan Cathedral (14 to 16 min walk), Plaza de Mayo (7 to 9 min drive), Argentine National Congress (10 to 12 min walk), Lavalle Street (11 to 13 min walk), Paseo La Plaza (13 to 15 min walk), Galeria Güemes (14 to 16 min walk), Illuminated Block (14 to 16 min walk), and El Ateneo Grand Splendid (7 to 9 min drive). The hostel gives 24-hour check-in, and check-out time is 11 AM. The minimum age of check-in is 18. Please, remember that pets are not allowed. 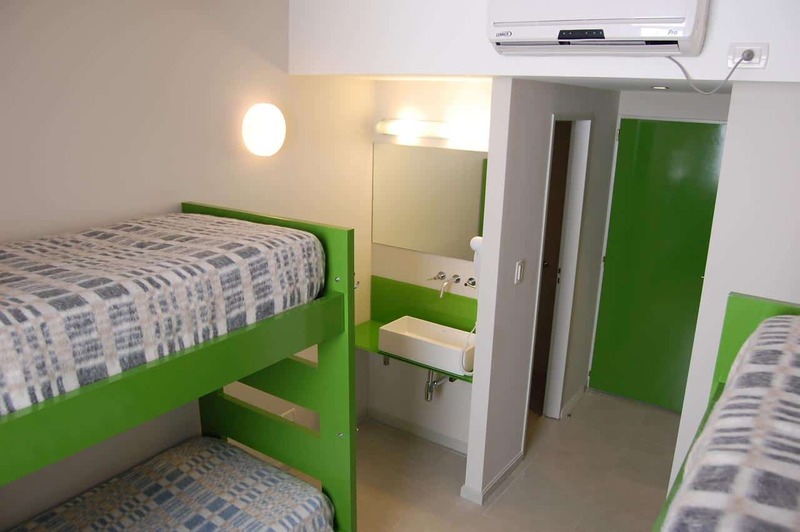 Plus, this hostel doesn’t provide extra beds or infant beds. 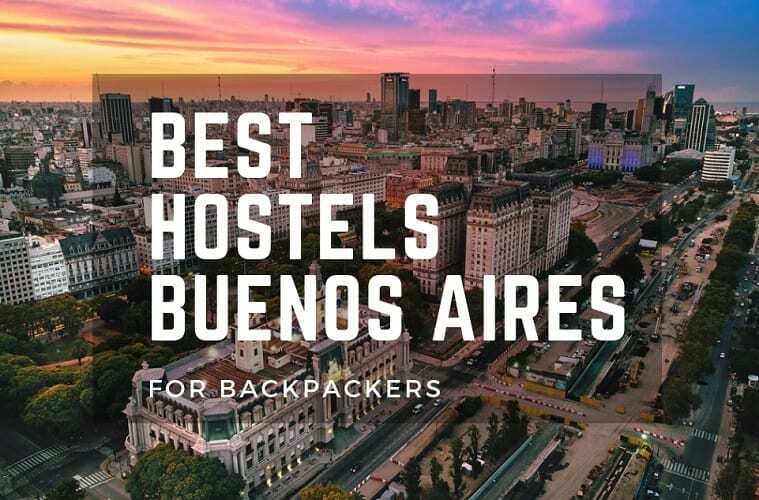 If you’re a backpacker with a limited budget, then the 06 Central Hostel Buenos Aires is for you. The location of this hostel is good. 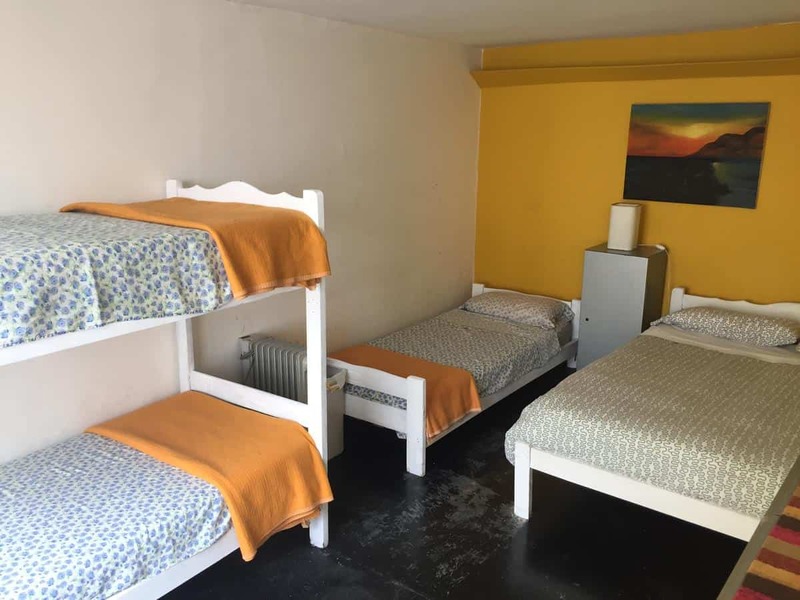 The hostel is situated in the downtown Microcentro zone of the city, near different metro lines and it’s useful for transport courses. Calle Florida, the shopping road where the cash changers base themselves, is only a traffic light away. Various beautiful and key Buenos Aires sights, for example, the Obelisk and the Casa Rosada (made renowned by Evita’s speeches from the balcony), are inside simple strolling separation. The last part of the lively Sunday San Telmo market is likewise close-by and you can stroll along the street market (Which is excellent) as far as possible up to the focal point of San Telmo. It is a 14 rooms hostel, and the rooms are in a good condition. 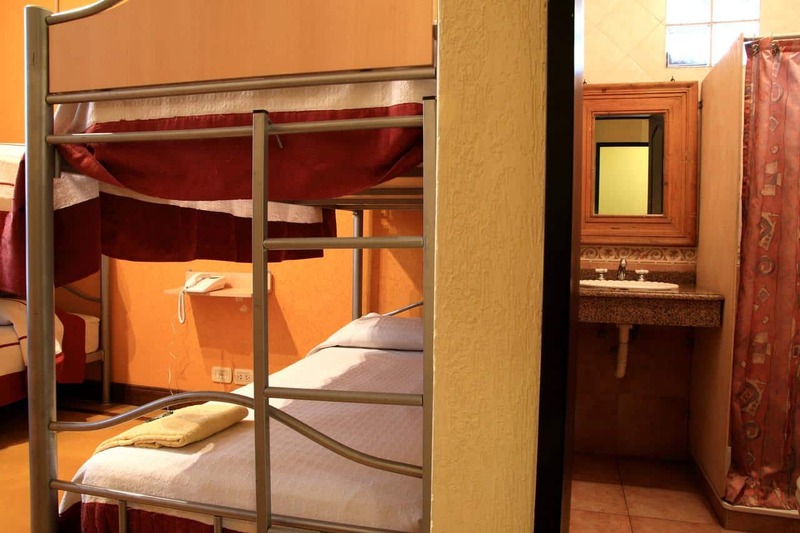 The furniture and beds are of good quality, and backpackers can enjoy a Tv and stay connected with free Wi-Fi. 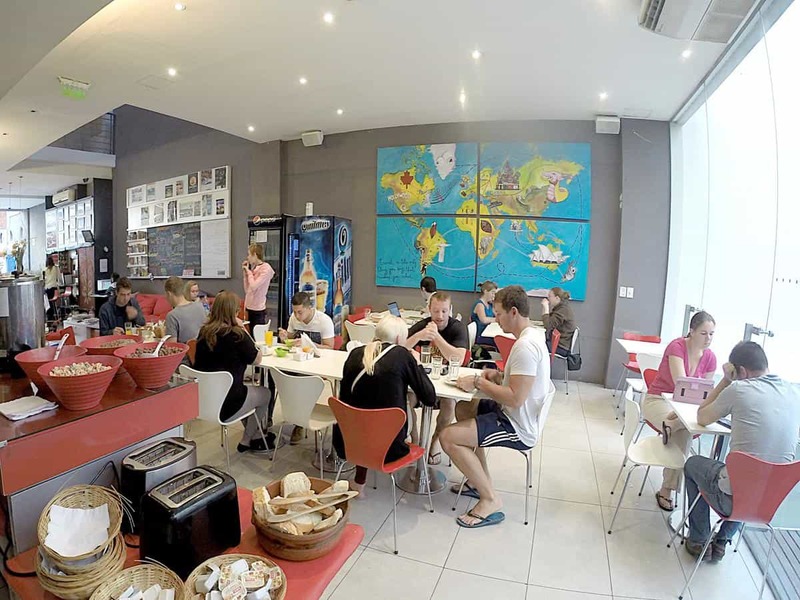 The main highlight of this hostel is that they provide you with a free and superb breakfast. The breakfast is served from 7:55 AM to 10 AM. The best thing is that you can get the breakfast in your room via room service. In addition, you will find toilets in excellent condition. The facilities/services given by this hostel are 24-hour reception, Air-conditioning, airport transfers, bar, cable tv, cafe, card phones, common room, currency exchange, free city maps, free Wi-Fi, internet access, self-catering facilities, late check-out, linen, security lockers, luggage storage, tours, and towels for hire. 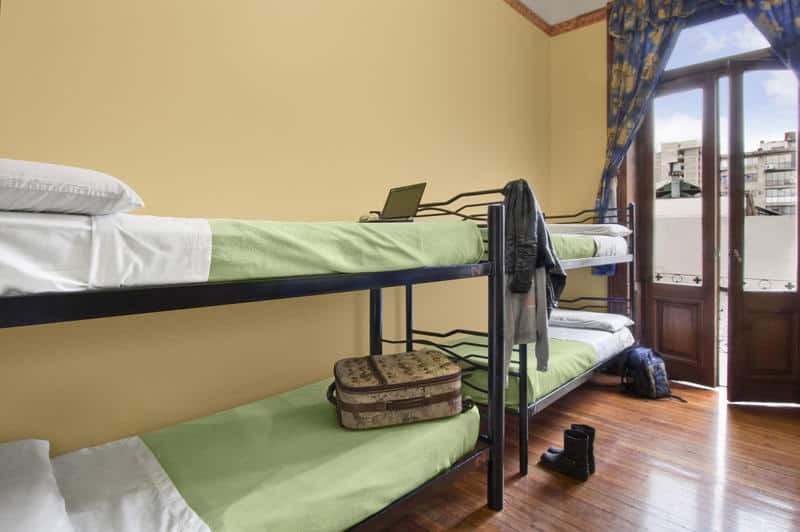 We can safely say that this hostel will exceed expectations of a backpacker with a limited budget. 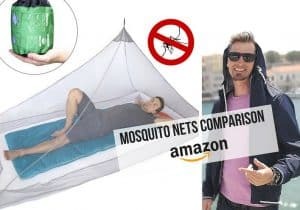 Stay safe from mosquitos… add mosquito net to your travel gear! 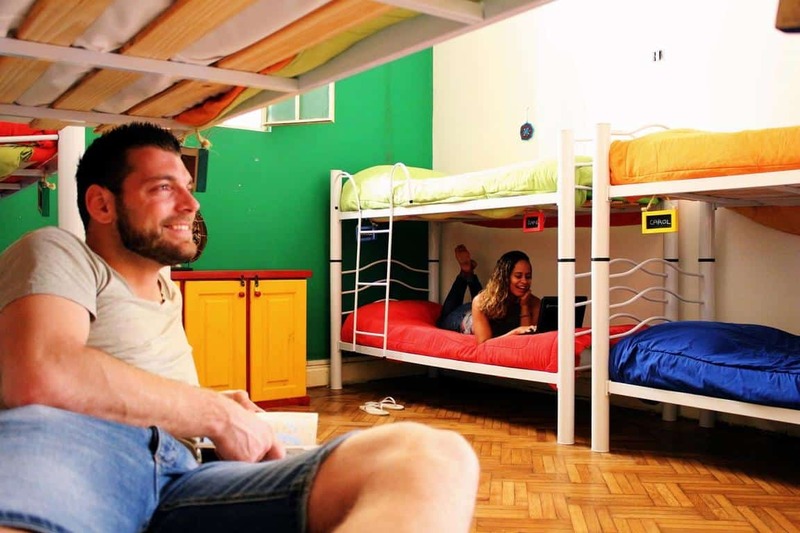 The Portal del Sur Hostel can be found in a 120-year-old property in the heart of Buenos Aires. It has been renovated to further enhance its architectural charm. Its rooftop bar features one of the most beautiful views of the city. It’s a wonderful place for meeting fellow travelers. 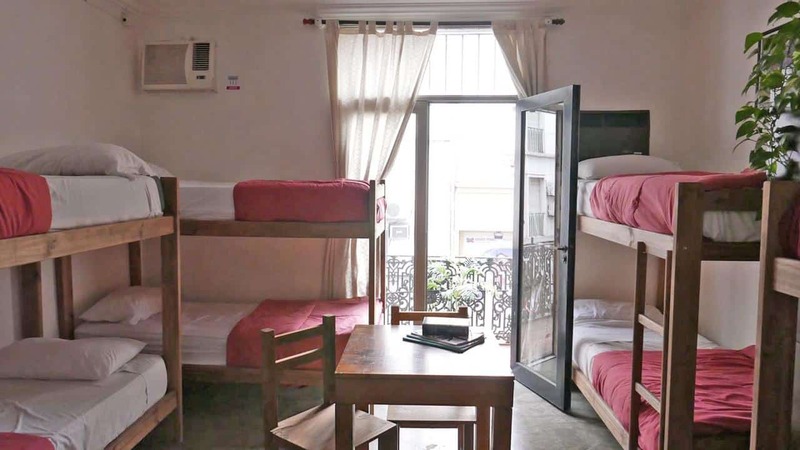 The Portal del Sur Hostel features private rooms and shared dormitories, a lounge area with guitars, games, television and Netflix, a full kitchen, a mini library, and computers with Internet access. 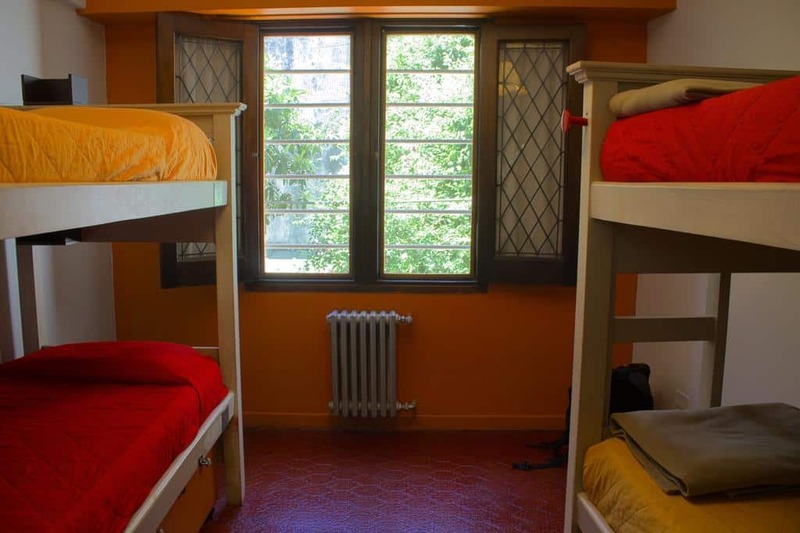 The rooms in the Circus Hostel and Hotel are equipped with air conditioning, heating, and windows with soundproofing. You can also take advantage of their complimentary yoga classes and walking tours around San Telmo to see more of Buenos Aires. You can easily seek assistance from the staff if you want to know more about the city. You can ask for a free map or buy a SUBE card which you can use for public transport. 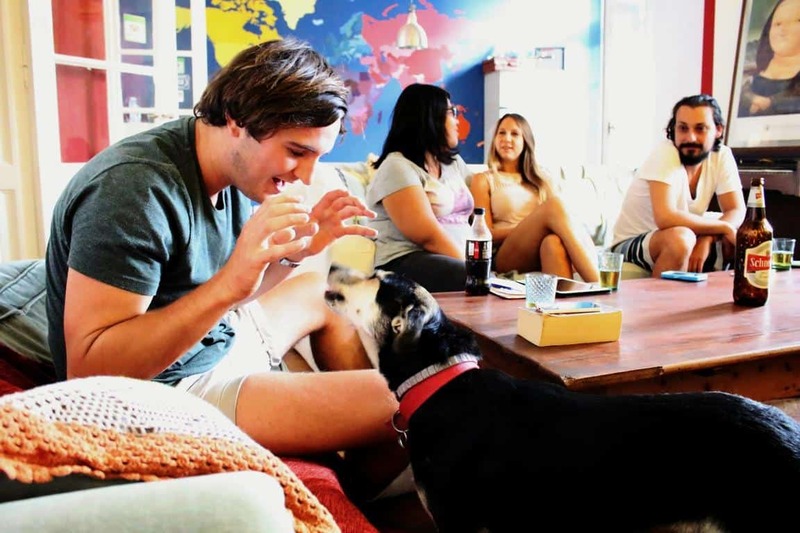 The Circus Hostel and Hotel is a pet-friendly property, so if you are traveling with your pet, all you have to do is ask the front desk for assistance. Milhouse Hipo is located off Avenida 9 de Julia, in a breathtaking 19th-century property that is very close to the Casa Rosada. 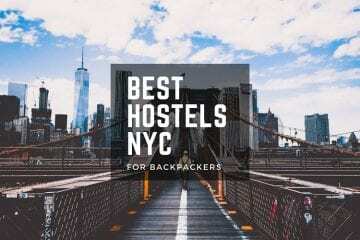 Aside from its airy rooms, the hostel offers day tours, activities, and excursions. They also have a lovely terrace, a bar area, a big screen for big events, a pool table, a luggage room, and an in-house travel agency. The staff will help you organize your trips and will even assist you in finding tango lessons or a good restaurant to try. 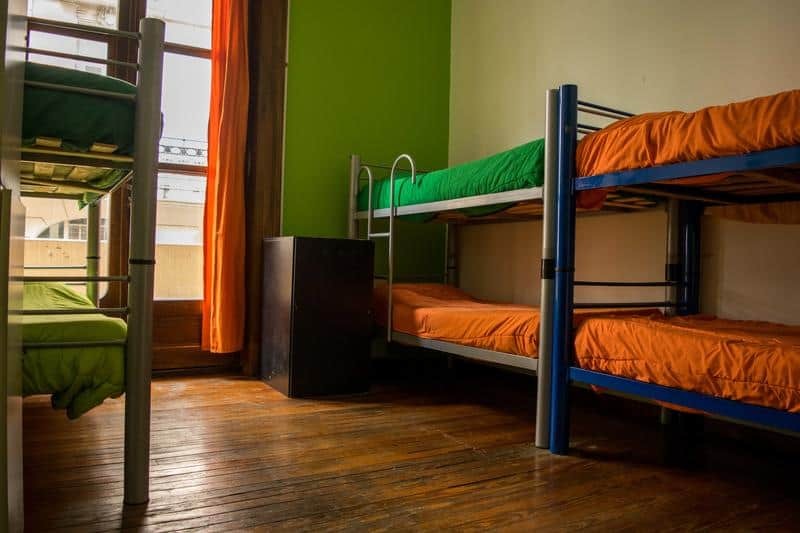 Hostel Colonial is just a few minutes away from Plaza de Mayo, near the Florida shopping street. It is also very near the neighborhood of Puerto Madero and the 9 de Julio avenue. The place has easy access to subway lines and bus routes. Each room was renovated to have private bathrooms, air conditioning, shared access to computers, Wi-Fi, and television. They also host some cultural activities like tango nights and soccer games. 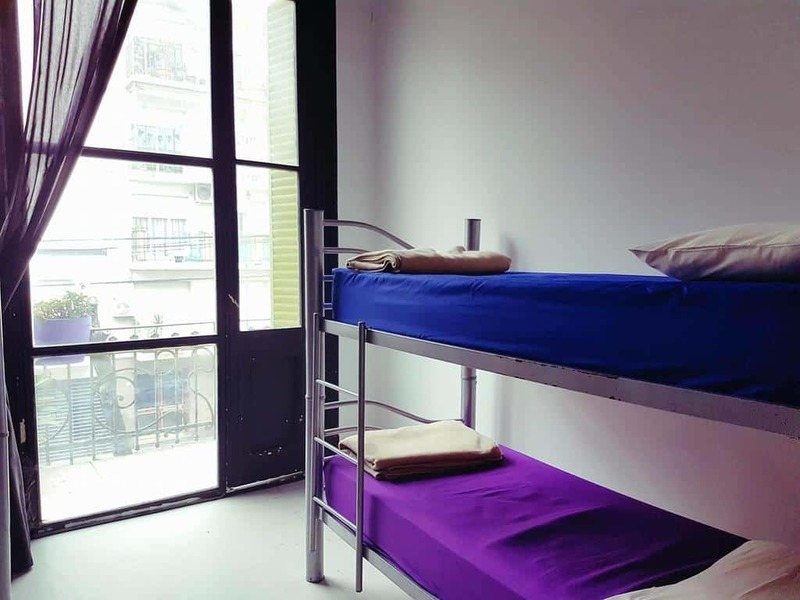 The Voyage Recoleta Hostel is in a hundred-year-old French-styled building located in the bustling district of Recoleta. It has spacious rooms, a nice kitchen, and stunning living areas perfect for meeting new friends. 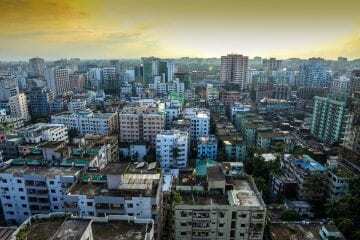 The area is near various interest sites, bars, shopping malls, and museums. 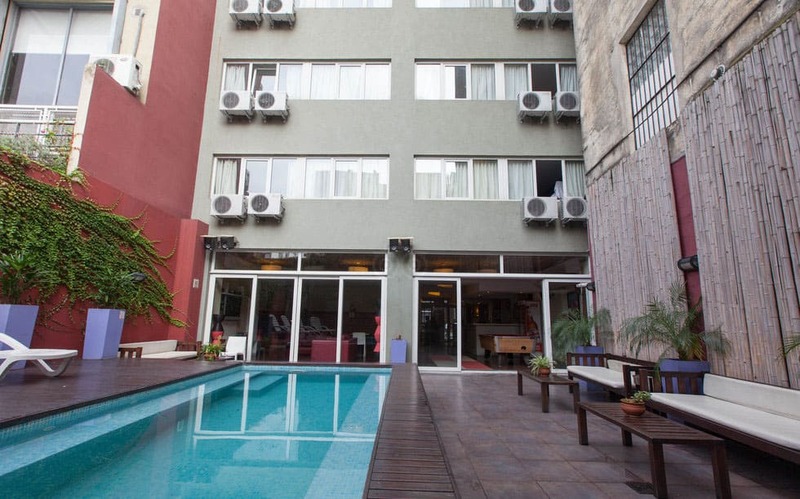 The location of the Voyage Recoleta Hostel is well-known as a safe tourist area. It is only two blocks away from Plaza Francia, just a few minutes away from other tourist spots like the Obelisk and the Museum of Fine Arts. Each room has access to television, air conditioning, and Wi-Fi. 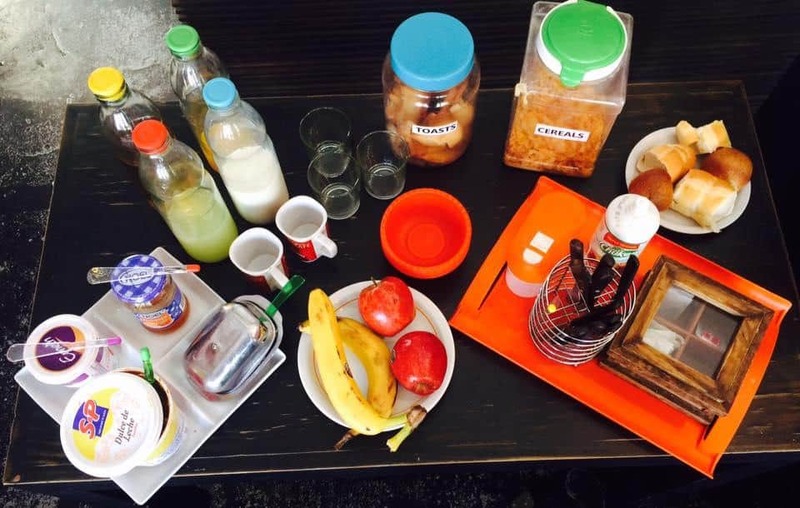 You also get free breakfast and hot water, but you can also use the kitchen if you want to prepare something else. 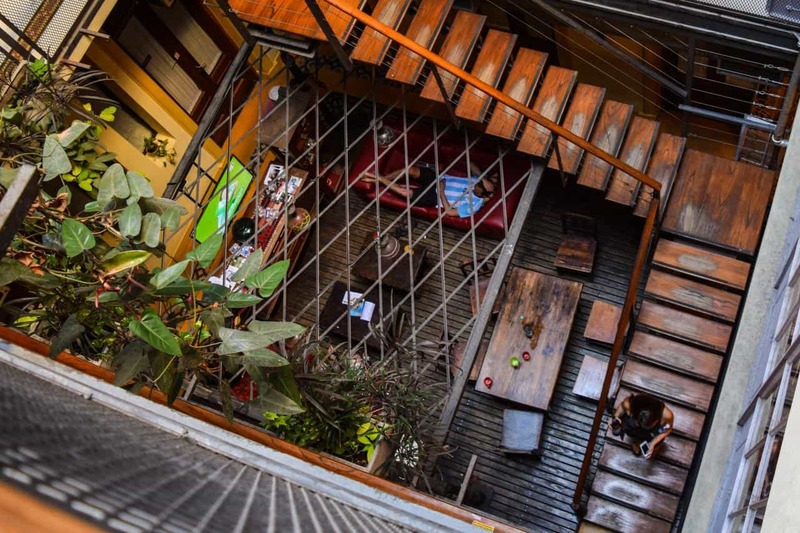 If you are looking for a cozy place in the middle of Palermo Soho, Back in BA is the hostel for you. 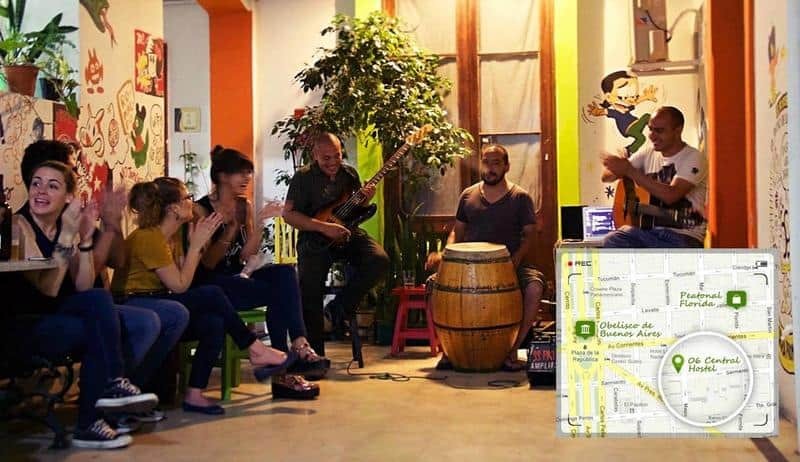 It’s a place for backpackers who like to hang out, listen to music, or have a late-night drink. They also have regular asados and nights out if that’s your thing. 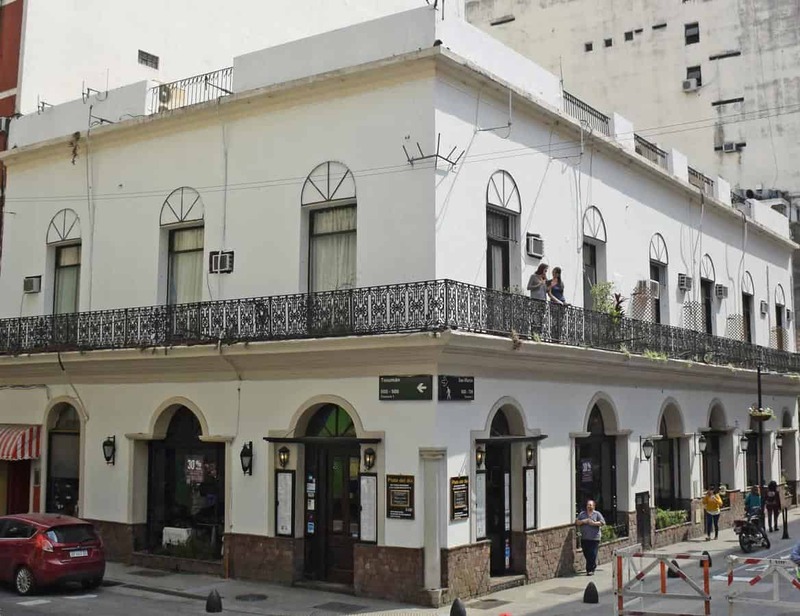 The Back in BA is only two blocks away from Plaza Serrano, which is famous for its clubs, cafes, boutiques, and bars. 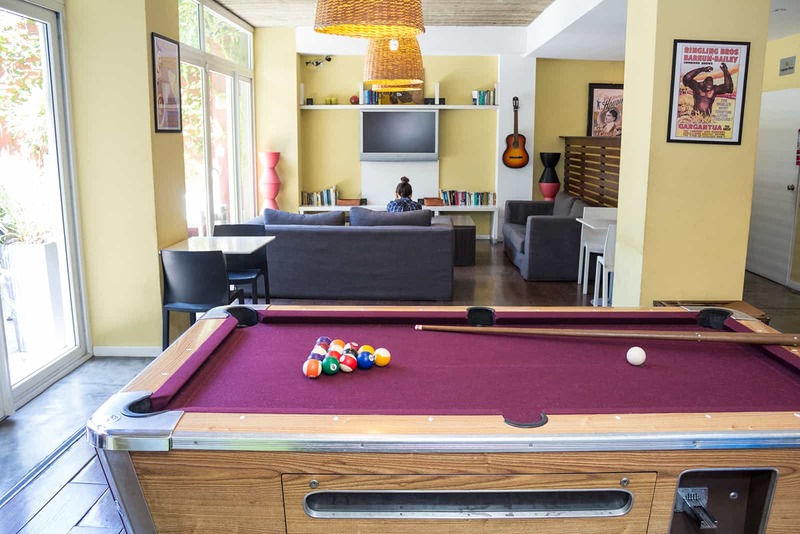 The hostel is in a Spanish-style property with a gorgeous garden patio. The management will not hesitate to help if you need information about flights and tours. You can approach someone from reception anytime. Rayuela Hostel Boutique offers a warm and relaxed atmosphere that is perfect for a family. It is nestled in a gorgeous 19th century area right in the center of Buenos Aires. The place provides a quality place to stay for any type of traveler. 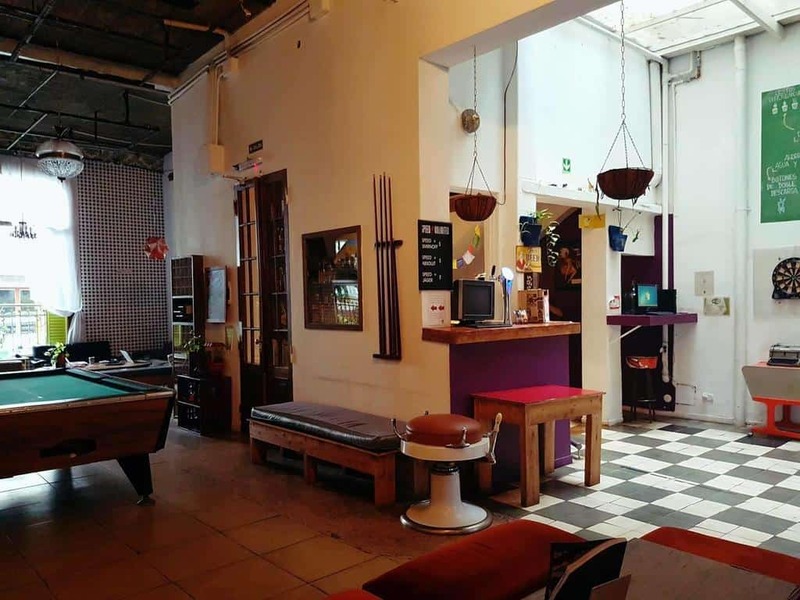 The Rayuela is just a few steps away from Casa Rosada and the sweet bohemian area of San Telmo that is bursting with artsy cafes, antique shops, and craft fairs. The rooms have air conditioning and central heaters. You will be provided with spacious individual lockers for your personal belongings. The area has key card access and has a fully functioning kitchen. 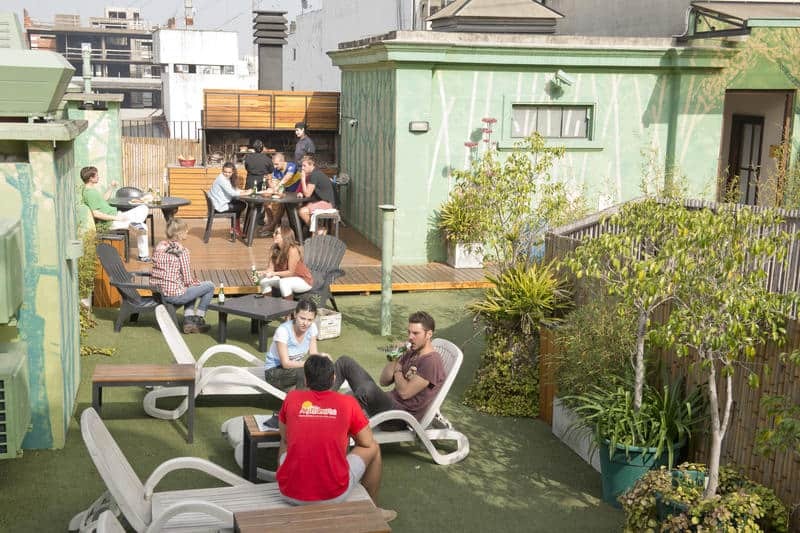 You would enjoy relaxing and watching the world from their terrace that overlooks San Telmo. One of the facilities that you will surely love is the huge common room. Facilities also include cable TV, a library, and a pool table. 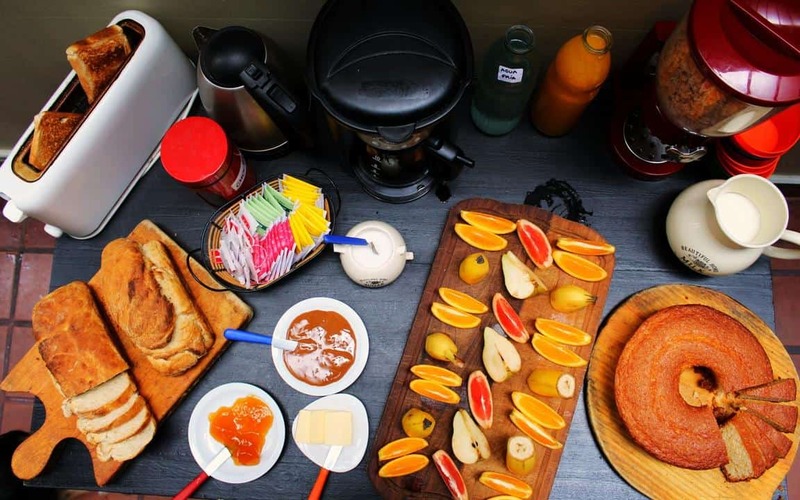 Every morning, you’ll wake up to a scrumptious breakfast of croissants, cereals, bread, fruit juice, and coffee. 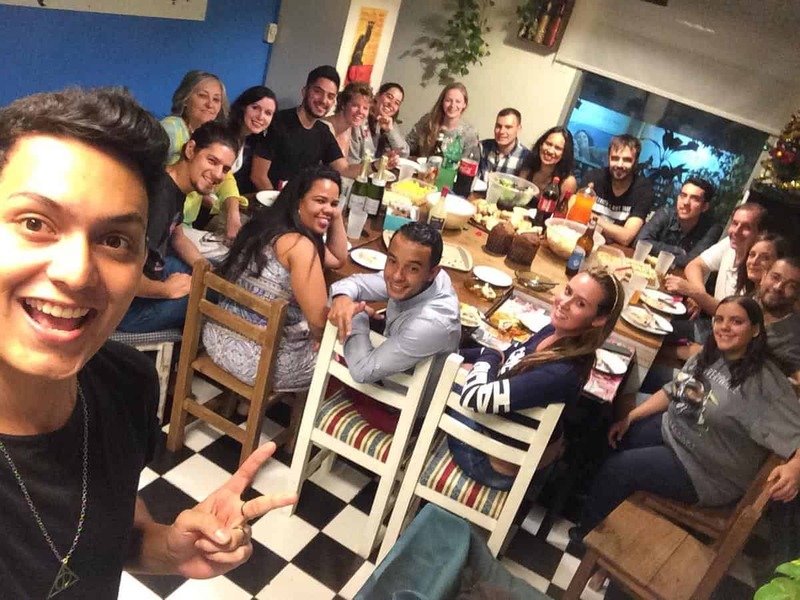 Bonus: the owner makes delicious Argentinian pizza, asado, and empanadas! 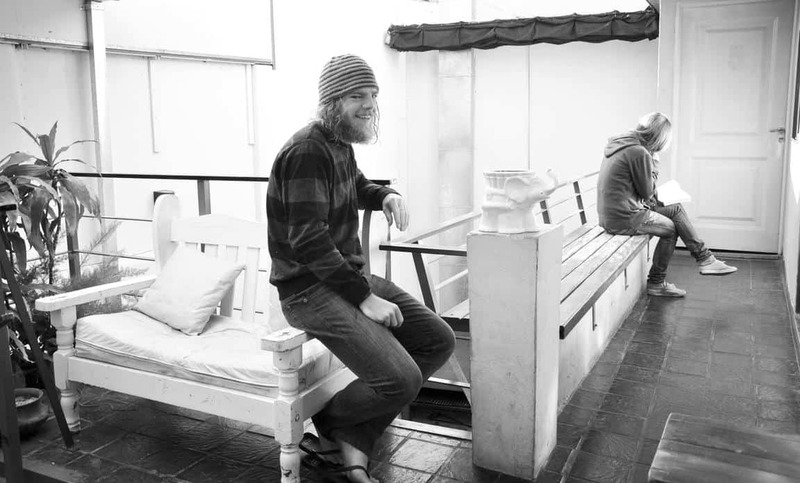 Pampa Hostel has well-maintained rooms with private bathrooms. The place was designed with a lovely Italian-style patio and has a gorgeous view from the outdoor terrace. It is just a few minutes away from the various tourist attractions that you must have in your itinerary. 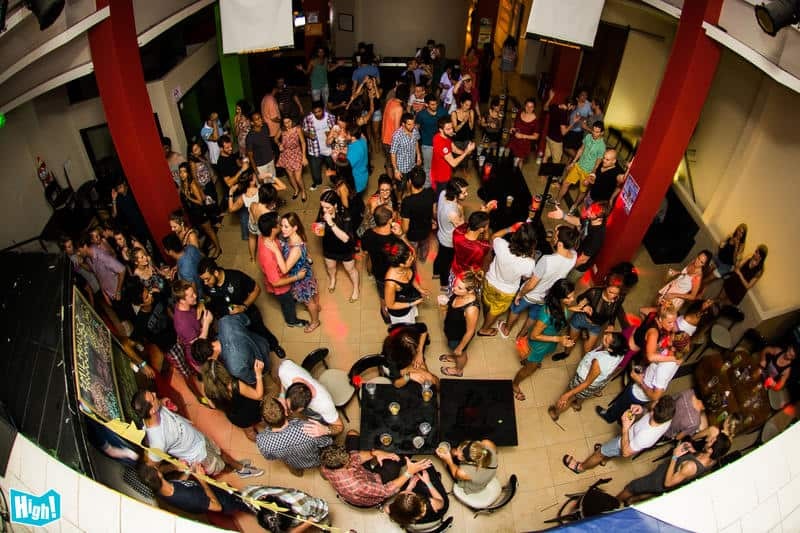 Pampa Hostel also offers Spanish classes and tango lessons, so you could immerse yourself further in the city’s culture. What sets the Pampa Hostel apart from other hostels around the globe is that the management is committed to caring for the environment. 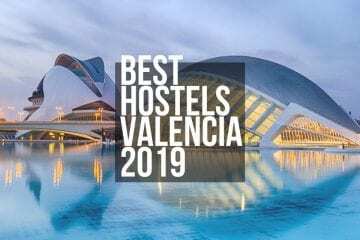 The hostel practices the three Rs (reduce, reuse, and recycle) as much as possible, and optimizes the use of the country’s valuable natural resources. 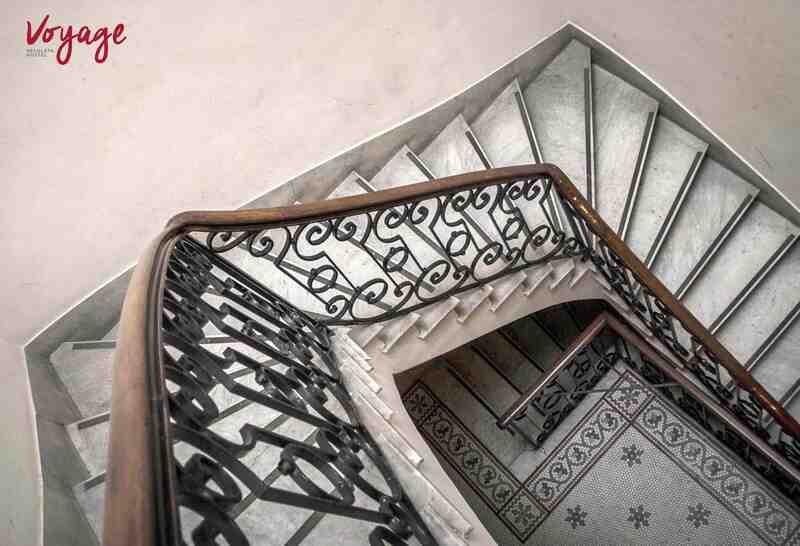 Hostel Suites Palermo is in a sophisticated mansion with breathtaking interior designs, furniture, lighting, and colors. 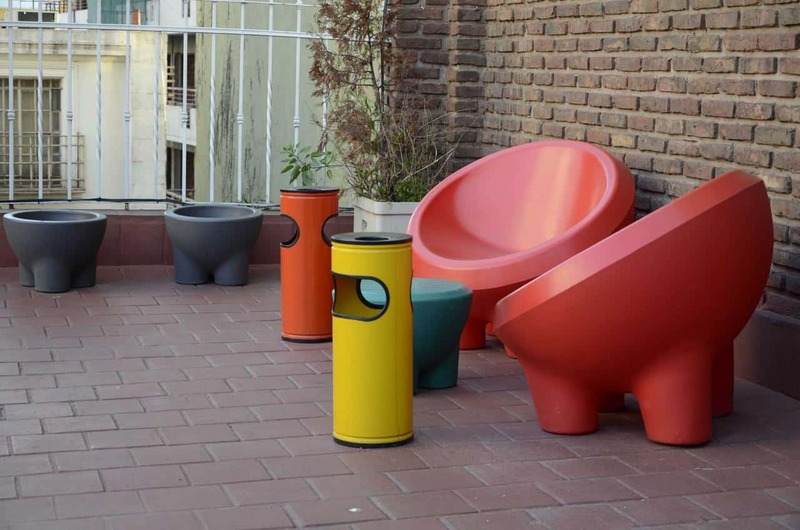 You can find it in the neighborhood of Palermo Soho, which is very close to the city’s historical core. 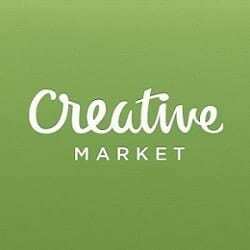 You’ll find a lot of designer boutiques, craft stores, museums, restaurants, and bars in this area. You get access to a spacious courtyard and a terrace when you want to just relax and have a quiet afternoon. There’s wireless Internet, a TV room, as well as common areas for you to enjoy. Buenos Aires is a magnificent city that deserves to be appreciated and admired. 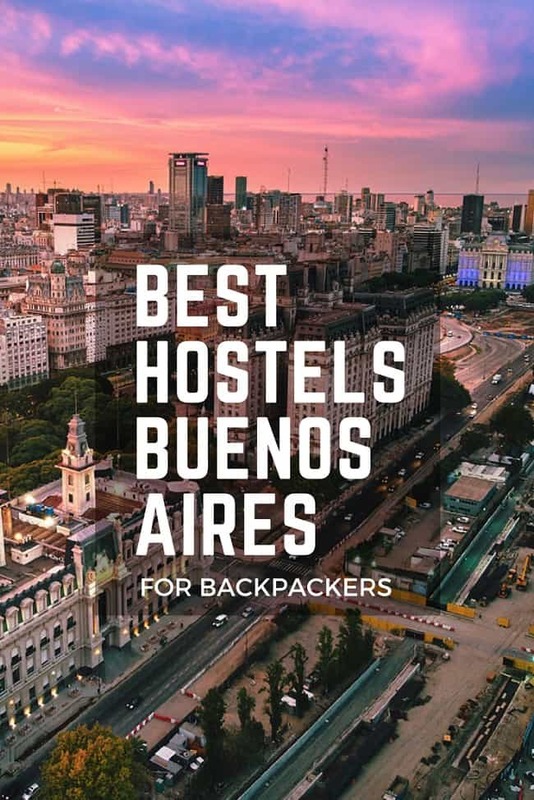 Come stay in these hostels and immerse yourself in the beauty of Buenos Aires or check out some cheap hotel alternatives in Buenos Aires. 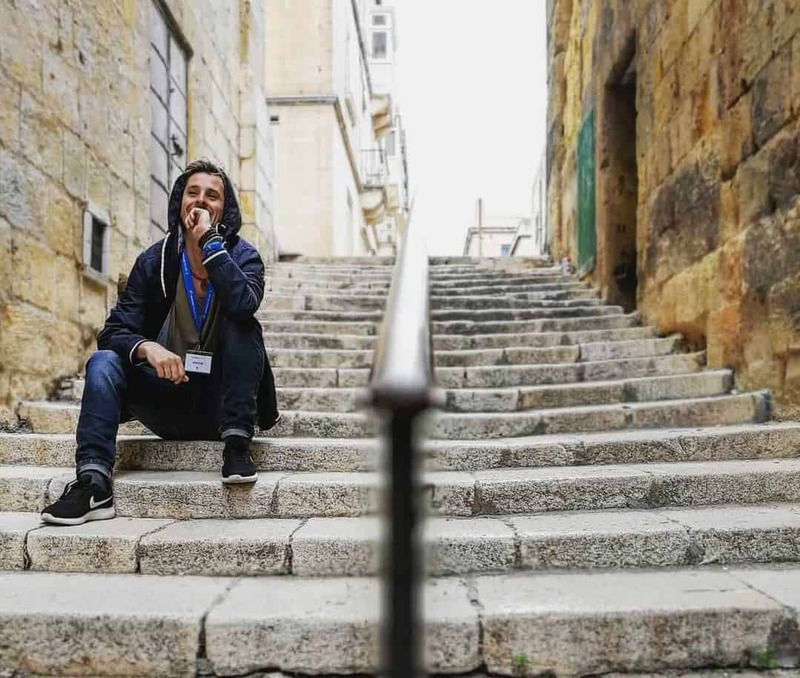 About The Author: Cal Bailey runs Mountain Leon – a travel blog he started after two years on backpacking around the world. If you want to learn more about life on the road or tips for travelling, you can read his latest post here.